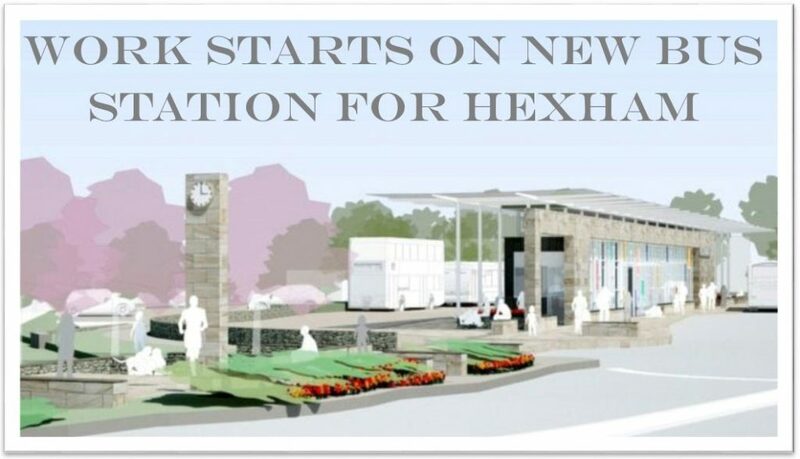 Northern Bear Building Services have been awarded the contract for works to a new bus station at Hexham which is due to open later this year. An attractive building has been designed by GT+3 Architecture to reflect the past, present and future of Hexham as a thriving market town. It has been planned to provide connection to the character of the town and create a distinctive new place within the urban fabric, the design features natural sandstone, coloured glass and copper panelling.